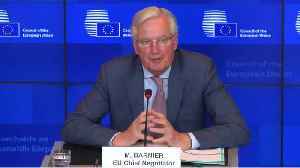 European Union's Chief Brexit Negotiator, Michel Barnier, is now delivering his remarks on Brexit in a press conference at the EU General Affairs Council. 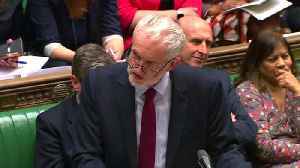 · Could revise Brexit political declaration in coming days. 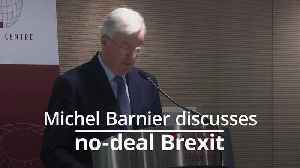 · Request to delay Brexit is a decision for EU leaders. 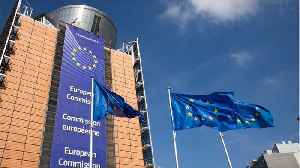 · Everyone should finalise preparations for no-deal scenario, EU is prepared. 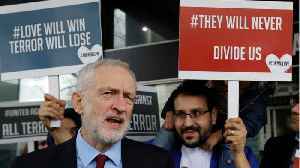 · If UK wants orderly Brexit, this is the only deal. 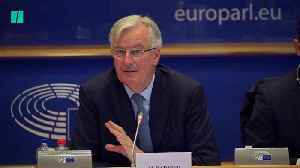 Will Chief EU Negotiator Barnier Approve A Brexit Delay? 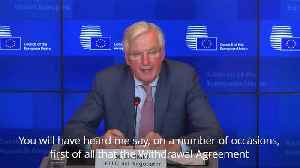 EU chief negotiator, Michel Barnier, talks to the press ahead of the emergency EU Council on Wednesday. 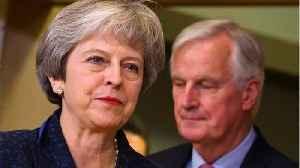 He says changes to the Political Declaration on Brexit can be made, but the Withdrawal Agreement..
EU leaders have reacted to last night’s House of Commons chaos, with EU Brexit co-ordinator Guy Verhofstadt saying that a no-deal Brexit is “nearly inevitable”. 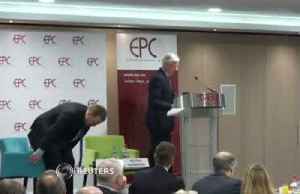 Chief EU Brexit negotiator Michel..